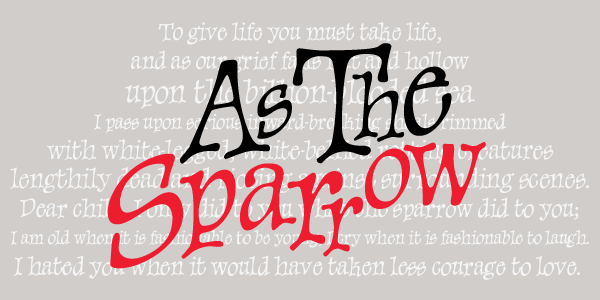 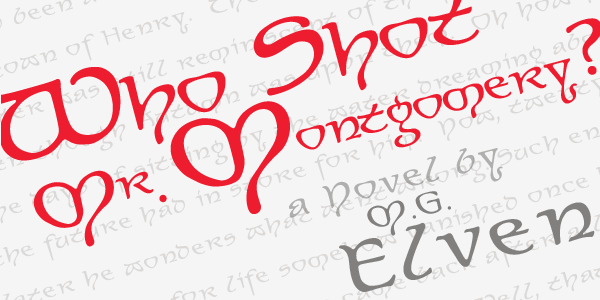 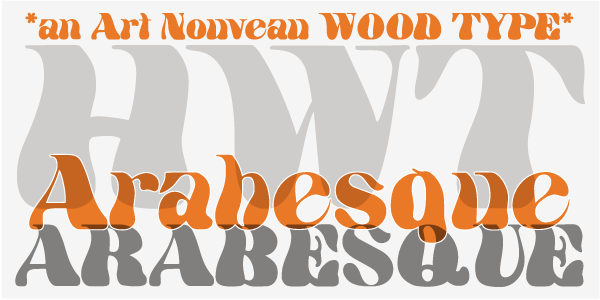 Aragon is a whimsical font with robust curlicues. 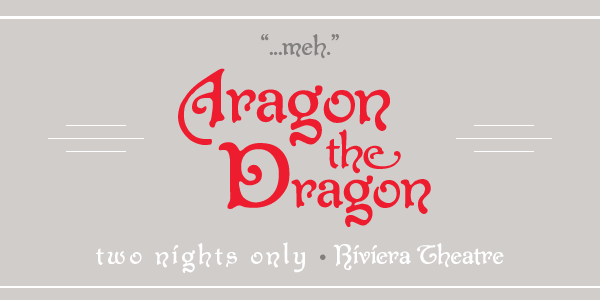 Designed for display lines on show programs, posters, print ads etc. 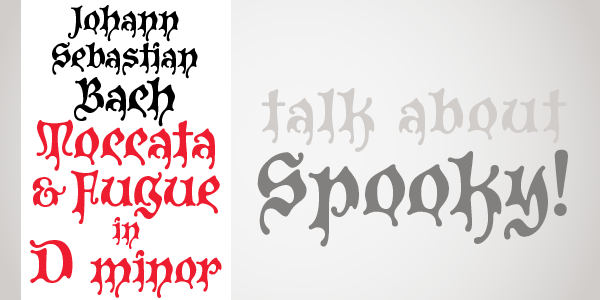 Many (but not all) of the letters are based on rounded Lombardic medieval forms.